Our premier pet stylists use the best dog products and tools to make sure your canine looks and feels amazing, just like you do after your own visit to the salon! We do this by using a Hydrosurge system. It’s a gentle system cleanses and massages your dog at the same time. Learn more about how it works at our dog grooming page. 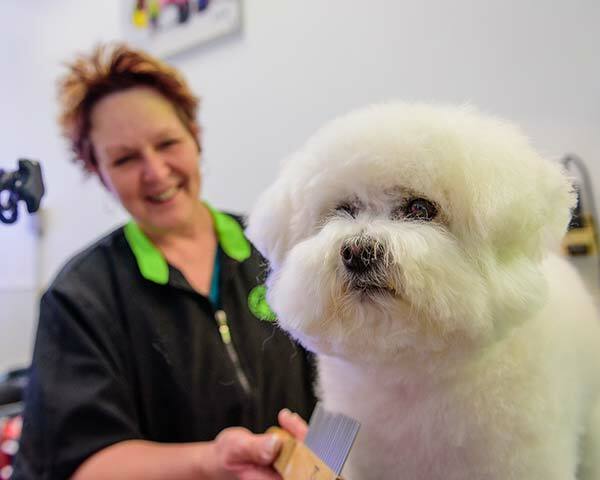 To book your next appointment for dog grooming in Gilbert, which we recommend doing in advance, give us a call anytime.